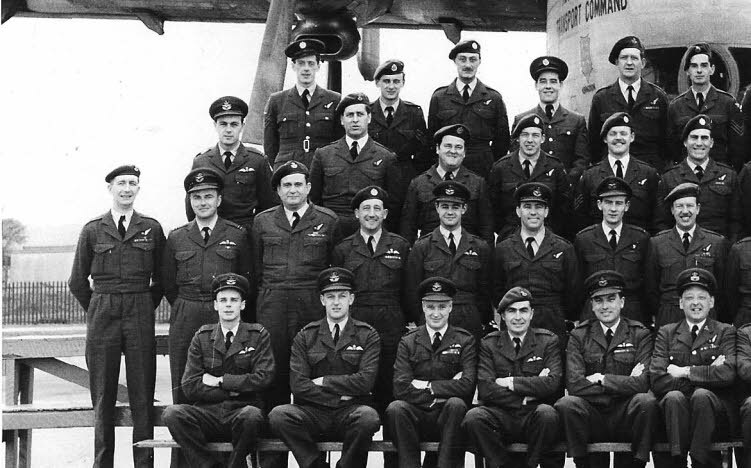 Ian Partridge is back row second from right. Back row: left hand end - Jack Partington (Sig); right hand end Dave Nicholls (Sig). 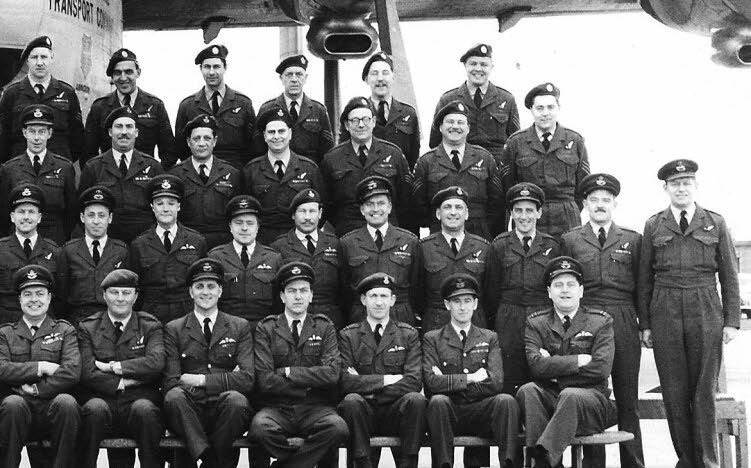 Second row: Six from left - Geoff Sutton. 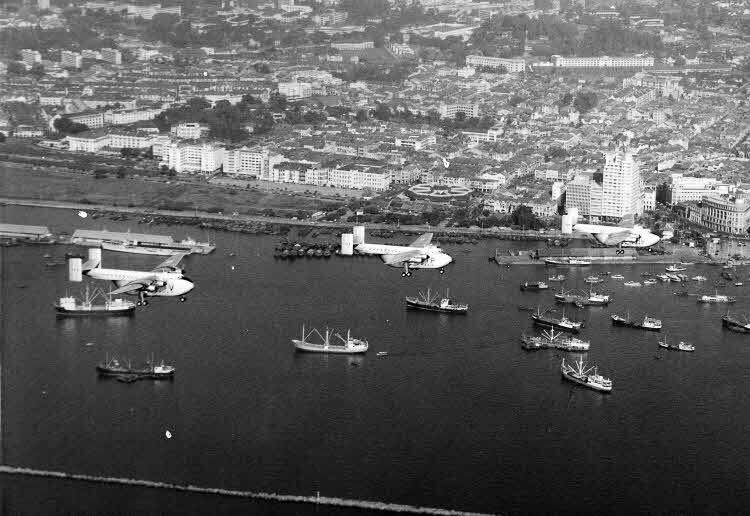 Singapore Fly past - 34 Sqn. 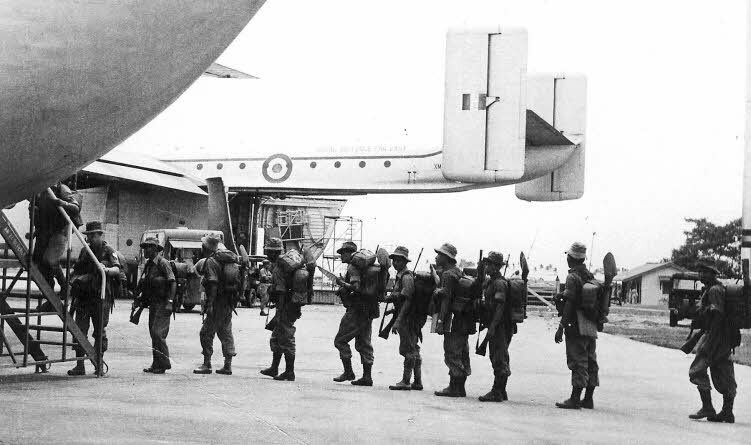 ABOVE & BELOW: Gurkhas boarding Beverleys at Changi,on the Beverley dispersal on the western side of the old Japanese runway. 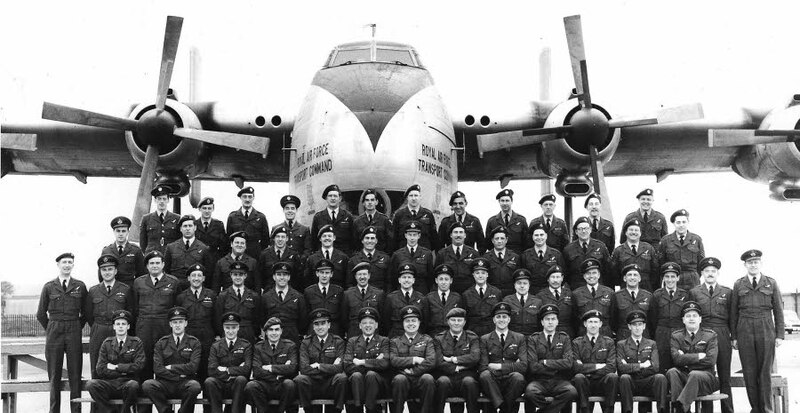 The opposite side belonged to the long-range Transport Command route flights and other transit aircraft. 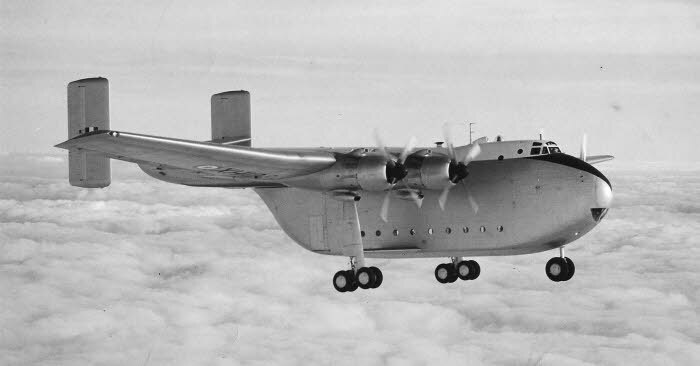 These photos date from the 48 Sqn Beverley Flight period, probably late 1959 or early 1960. XB262 features, and that was the aircraft I crewed on when I was posted out there. 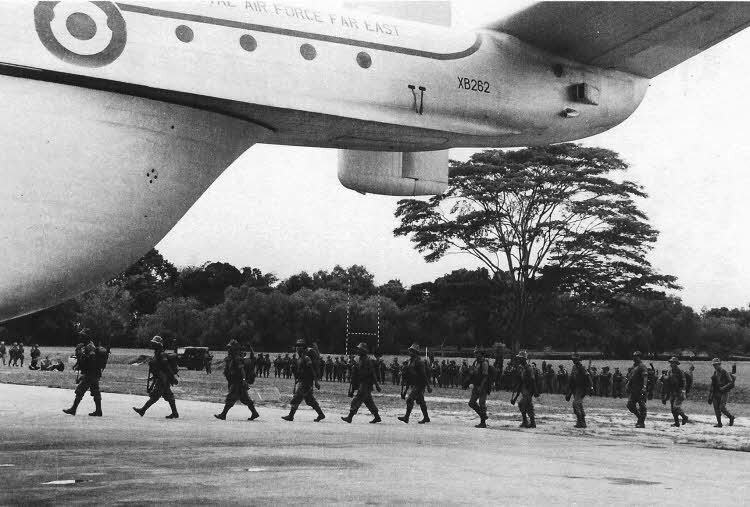 of The arrival at Seletar in 1960 when 34 Sqn was re-formed. Note the WHITE overalls which were issued just for the occasion - and which were rapidly reclaimed by stores soon afterwards! White flying overalls on a Beverley - the mind boggles! My wife still remembers having to sew on the brevet and ribbon, then removing them the next day or so. 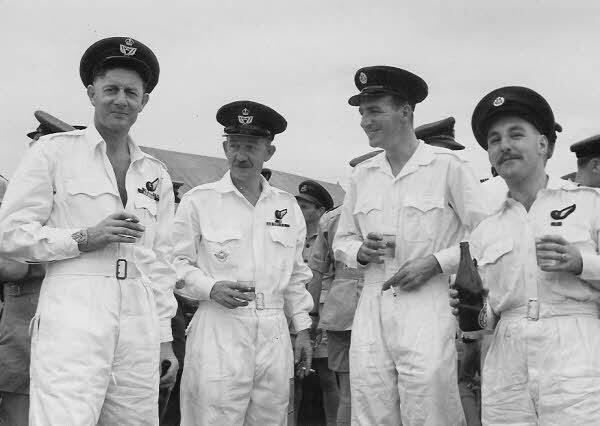 I can’t recall the name of the very familiar looking Flight Engineer on the left, but the others are (L-R) John Elliott, Eng in my crew for most of my tour; Joe Faulkner, AQM (before the days of QM brevets) and myself. All complete with glasses of??? Look too small for Tiger or Anchor pints.